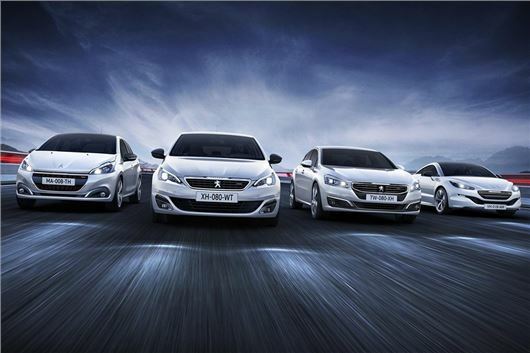 Peugeot has added a new GT Line trim to its range, available on the 208, 308, 508 and RCZ. GT Line models get larger alloy wheels, twin exhausts and GT Line badging and styling tweaks, plus red and black interior details. 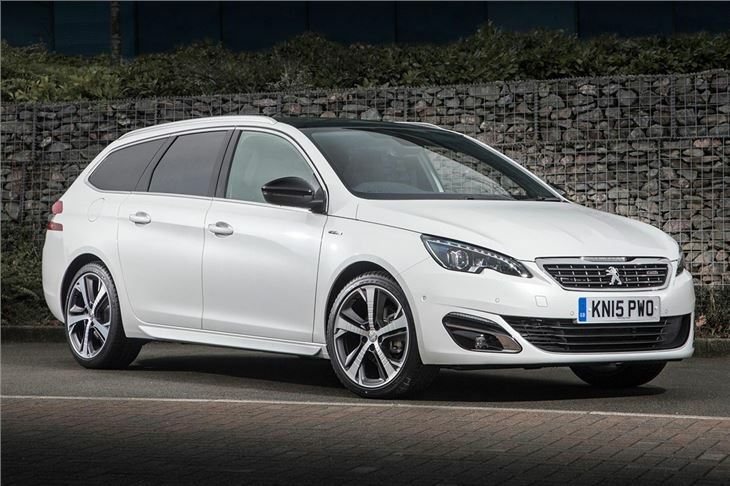 308 and 508 models also get full-LED headlights, indicators and tail lights. 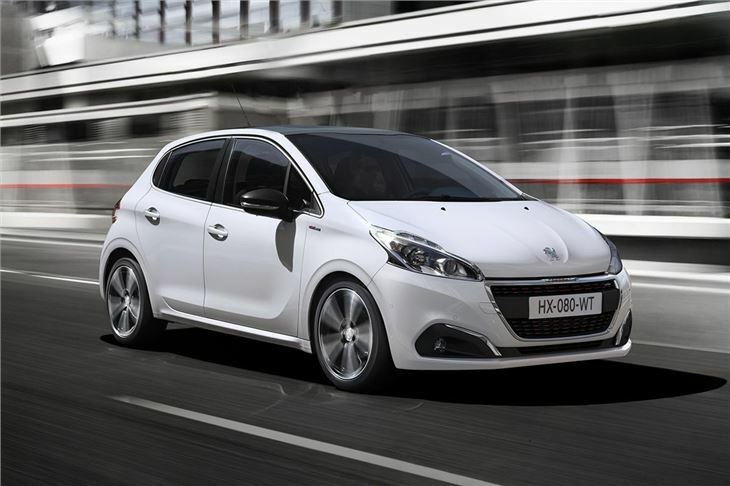 The 208 GT Line is offered in three or five-door body styles and is available with a choice 1.2-litre petrol producing 110PS or a 1.6-litre diesel producing either 100 or 120PS. The seats are finished black and red fabric, a theme that continues on the door cards and seat belts. Alloy wheels are 17-inch. 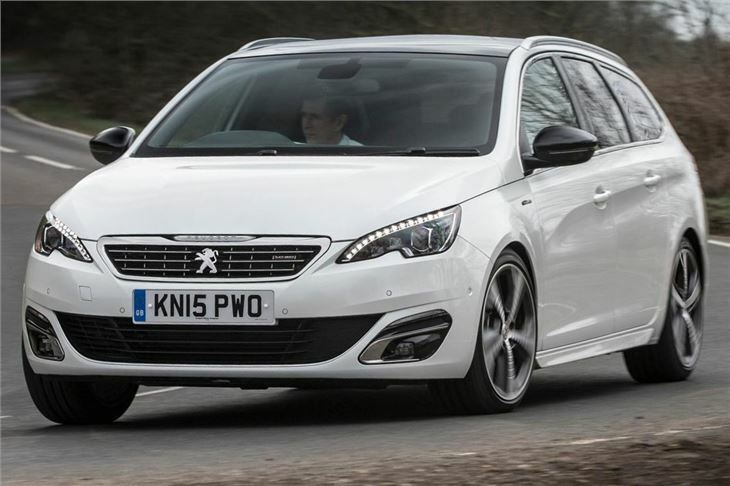 The 308 GT Line gets a choice of 130PS 1.2-litre petrol, 120PS 1.6-litre diesel or 150PS 2.0-litre diesel and buyers can choose between hatchback or SW body styles. 308 GT Line models benefit from 18-inch alloys and part Alcantara seats, finished in the same red and black as the 208 GT Line. The 508 saloon and SW is also available in GT Line trim and gets half leather seat upholstery, 18-inch alloy wheels and a choice of 1.6-litre diesel with 120PS or 2.0-litre diesel with 150PS. 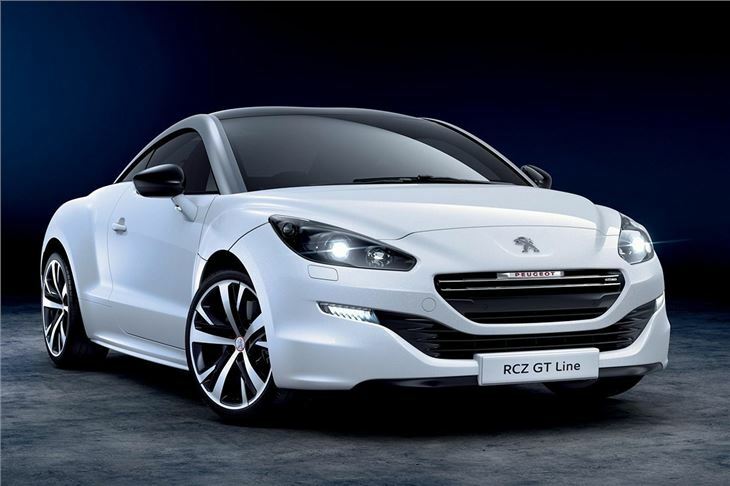 Finally the Peugeot RCZ GT Line gets red interior stitching along with GT Line exterior treatment. It is offered with a 200PS 1.6-litre petrol engine only.